The Cubs have traded for a starting pitcher to bolster their rotation by acquiring Cole Hamels from the Rangers in exchange for (reportedly) an A-ball prospect and a PTBNL. Now, you may be asking yourself “Man, is it 2012 already?” to which the answer is no. It is still 2018 and the Cubs are getting a 34 year old Hamels who currently has a 4.72 ERA. There are, however, some reasons for encouragement. Hamels on the road this year has been quite good, posting a 2.93 ERA and letting hitters do most of their damage at the extremely hitter friendly Ball Park at Arlington in Texas. In fact, it’s been the most hitter friendly ball park in baseball this year, even beating out Coors park. Hamels has a very good 8.97 K/9 and 3.31 BB/9 rates, but where he has struggled has been giving up home runs. In fact, he ranks 3rd worst in baseball with 1.81 homers per nine this season. In any case, Cole Hamels is certainly an upgrade over Chatwood who walked 6 over 4.2 innings today against the D-backs. I would assume Hamels will take his spot in the rotation and send Chatwood back to the pen to try and sort out his incredible walk issues. Also, Hamels only has this season and then a $19 million club option for next year left on his contract. I would assume that that won’t be exercised unless Cole is unbelievable down the stretch. Tyler Chatwood, probably walking a batter as we speak. Now, Hamels isn’t the pitcher he was a few years ago, but he’s definitely an upgrade to the rotation. At 34, he’s aging but he should definitely have enough left in the tank to help out this Cubs rotation down the stretch. I think Hamels just needs to make some small tweaks to his game, rely more on off-speed as opposed to that 93 mph fastball that hitters like to take 400 feet. If he can make those small adjustments, he could be a huge addition. Side note: I will never forgive Hamels for no-hitting the Cubs and taking away the magnificent Cubs No-Hit Streak twitter account away from us. NEVER. 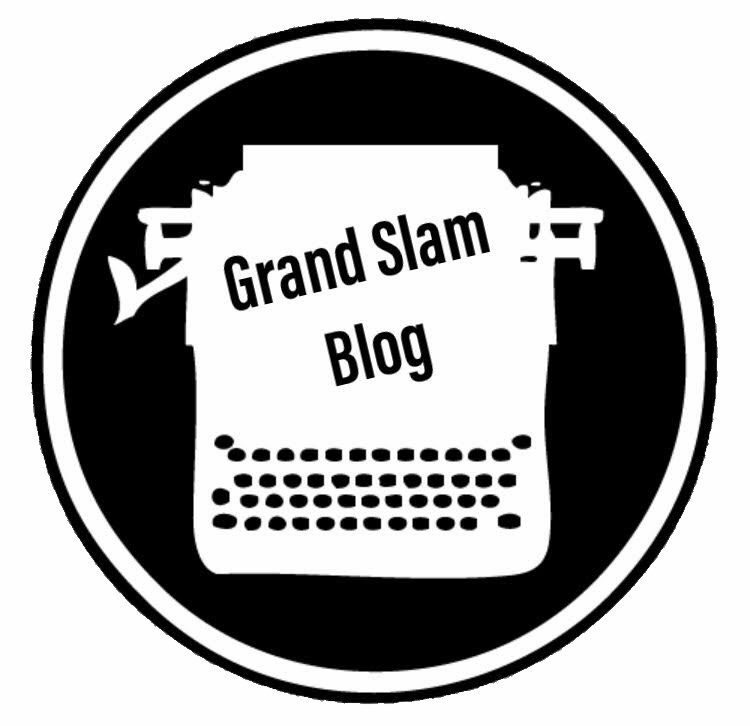 As always, be sure to follow me @GSPTcal on twitter and check out @GrandSlamPod for the latest baseball news in podcast form! Next The Fight for the NL Central.